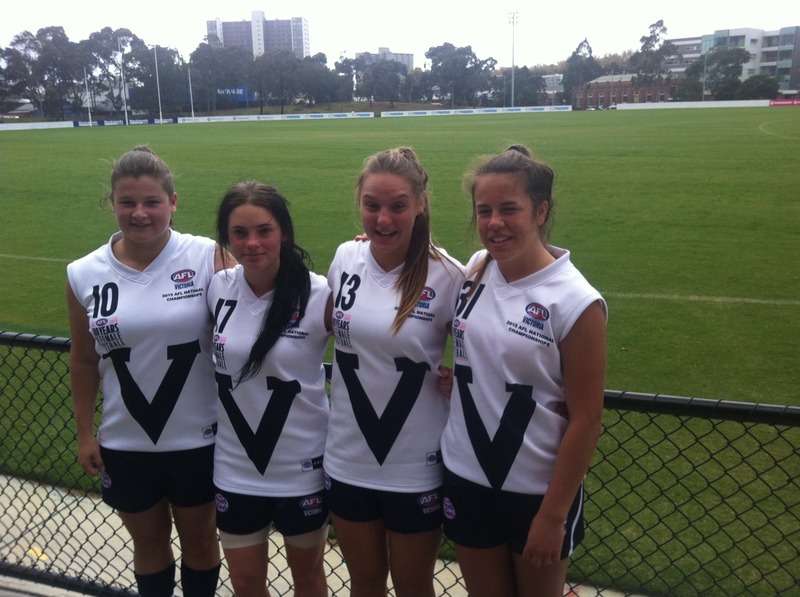 Huge congratulations to five MPJFL Youth Girls players who have been selected to represent Victoria in the U18 Youth Girls National Championships in WA early in May. Georgia Walker (Rye), Jordy Allen (Rye), Paris Stahl (Beleura),) Stacey Conway (Beleura) & Hannah Lewis (Sth Mornington/Mt Martha). 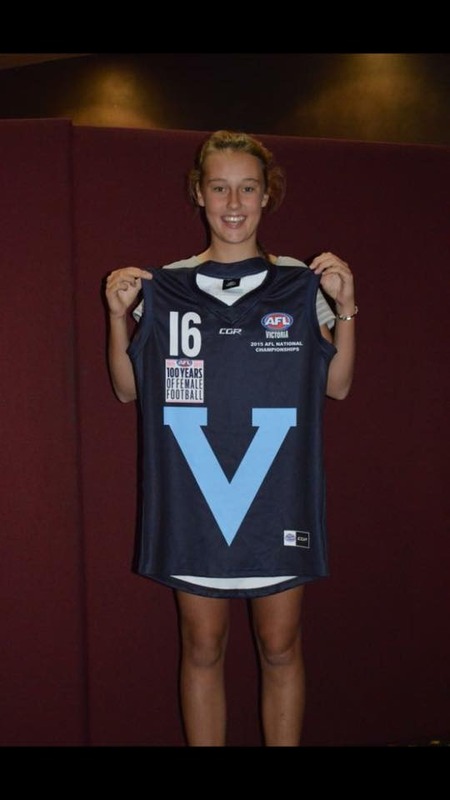 These girls have been training for the last six months at the Dandenong Stingrays Academy to then go on and compete against girls from all over the state to be selected to represent Victoria in both the Vic Metro & Vic Country teams. These girls have worked hard to get to where they are and it is a great sign of how strong girls football on the Mornington Peninsula is. These girls are not only representing their state, but their home club and the MPJFL. These girls are helping pave the way for girls playing football not only on the Peninsula but across the state. Youth and Junior Girls competition for the first time. 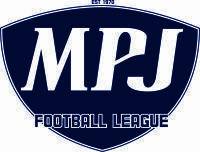 Six of the MPJFL clubs have been able to establish a Youth Girls team – Rye, Rosebud, Balnarring, Beleura, Dromana and a combined team at Sth Mornington/Mt Martha, with four clubs introducing a Junior Girls team – Rye, Rosebud, Beleura & Mt Martha. Good luck to Victorian representatives in WA. We look forward to hearing the results. All games of the Youth Girls U18 National Championships will be streamed live on aflcommunity.com.au from May 3rd, please check website for more information.